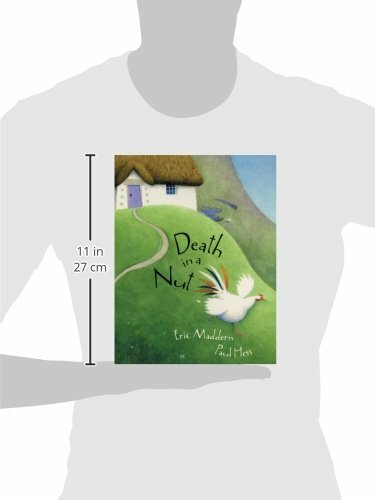 Jack and his mum live a happy enough life in their cottage by the sea until, on the day she becomes ill, Jack meets the Grim Reaper himself striding along the beach towards the cottage. Jack struggles with Death, breaks his scythe, imprisons him in a nut and tosses him into the sea before returning home to find his mother recovered. He also finds that he can’t break eggs, slice vegetables or wring the rooster’s neck, while in town the shops are empty of everything that requires the death of anything.